Got a hankering for hot dogs? Hoodline crunched the numbers to find the top hot dog hot spots in Los Angeles, using both Yelp data and our own secret sauce to produce a ranked list of the best spots to venture when cravings strike. Topping the list is Wurstküche. 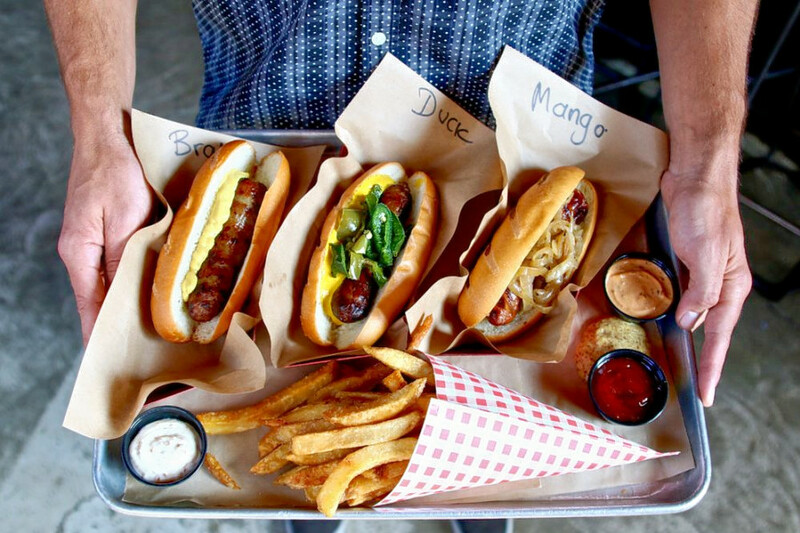 Located at 800 E. Third St. downtown, the gastropub and German spot, which offers hot dogs and more, is the most popular hot dog spot in Los Angeles, boasting four stars out of 8,007 reviews on Yelp. 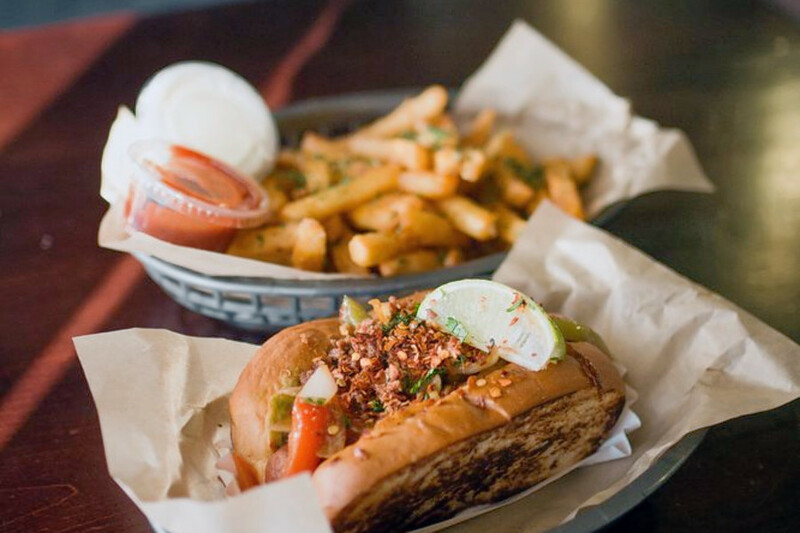 Next up is University Park’s Dirt Dog, situated at 2528 S. Figueroa St. With 4.5 stars out of 1,636 reviews on Yelp, the beer bar, which offers hot dogs and more, has proven to be a local favorite. 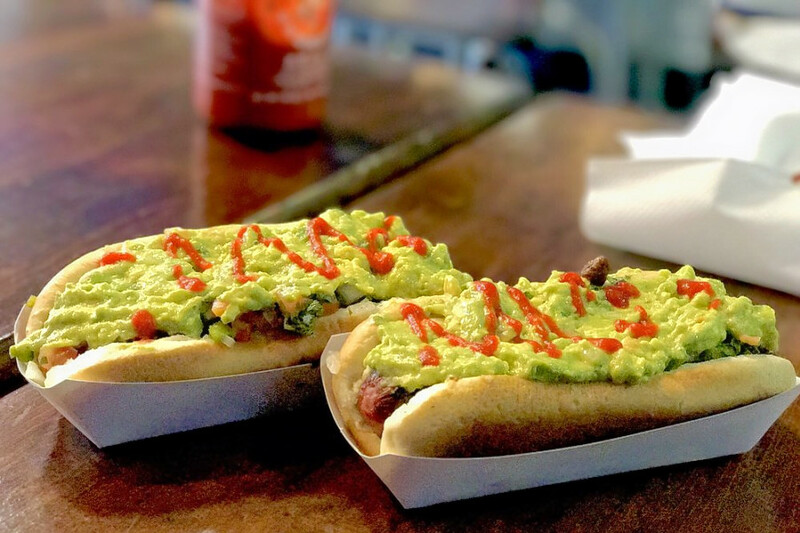 North Hollywood’s Vicious Dogs, located at 5231 Lankershim Blvd., is another top choice, with Yelpers giving the spot to score hot dogs and more 4.5 stars out of 1,034 reviews.